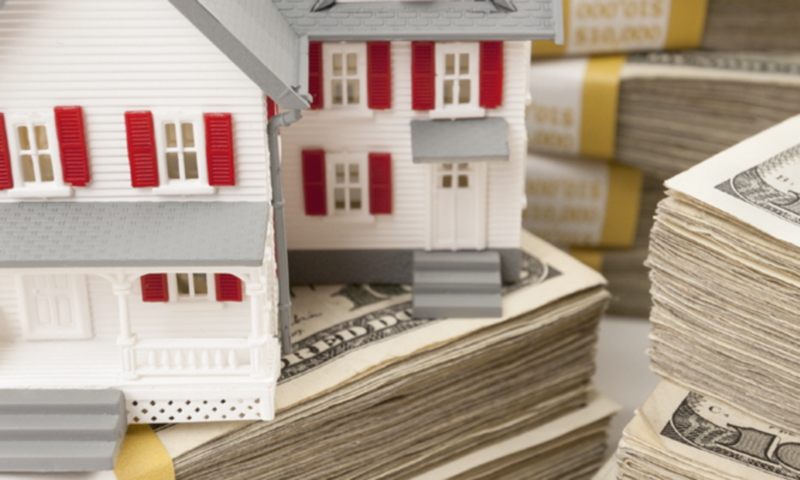 Looking for Real Estate Cash Flow in Under Market Value Property in Seattle? Good Luck! Many home buyers and under market value property investors in the Seattle WA area have been looking for the last couple of years for affordable homes not too far away from downtown. But Seattle real estate is out of reach for many investors. I have been reading that it is very tough going. According to Redfin’s Real Time Housing Market Tracker, it is very difficult to find under market value investment property in and around Seattle. In fact, you will have a hard time buying anything under market value within 50 miles of the city. Redfin reported last year that Seattle actually pulled even with housing-starved San Francisco for the first time in history. Also, Seattle was reported to have the lowest home inventory ever, making it hard to find affordable Seattle investment property. The nationwide view for housing generally was better in 2015, with prices going up an average of 10% overall. Only 18% of houses were sold above market value around the US. But in Seattle….ouch. Last March, the median sales price in Seattle was $380,000. This was an 11% rise from the year before. The Seattle cash buyer does not know where to go for cash flow! If you are an under market property Seattle investor, you are going to have a very difficult time producing passive cash flow a Seattle investment property. Welcome To Texas, New Seattle Out of State Investment Property Investors! I sold this ‘junk’ house for $25k, rehabbed it for 27k, and resold it for a 12% ROI for the investor in just one month. It sold for $89,900. This year, I have actually picked up two near out of state property investors from the Seattle area looking for real estate cash flow. As it turns out, both of them were having an impossible time finding affordable properties that could generate cash flow. As is often the case, these out of state investors have good jobs that make them $200,000 or more per year, but they must work 50 hours or more per week, and travel for 1/4 of the year or more. 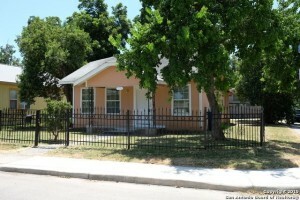 They want passive cash flow on below market value property, and that is what I do in San Antonio TX. Usually, when a new investor comes in from out of state, such as California or Washington, I will put them into a nicer under market value property in a hot area. North of downtown San Antonio in 78201 is especially hot. Lots of young professionals are moving in there as it is so near downtown and all of the nightlife and tourist activities. Description: Under market value property sale in hot north of downtown neighborhood, 2 beds 1 bath, 769 sqft, built: 1948, lot size: .14 acres yearly taxes: $1,200.00, estimated yearly insurance: $800.00, estimated repairs on this distressed sale: 35K, includes new HVAC, converting to 3 BR, updated kitchen, flooring, paint in/out, exterior skirt, roof, room addition, appliances, paint out door storage exterior, trash, lawn maintenance. Max After Repair Value: $129,000.00 with owner financing, comps are for 3/1. Exit Strategy: Owner finance this out of state investment property with positive cash flow with $35,000 in repairs, $1295 per month, 10% interest rate, $5000 down, 30 year note. 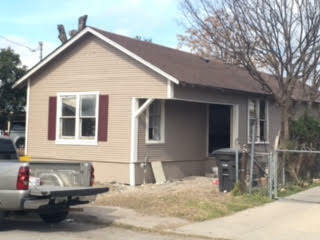 Or, do $15k rehab – HVAC, paint in and out, flooring, resell for $105,000, $1050 per month. These San Antonio investment properties are reselling fast right now; in fact, I just rehabbed and resold this under market value house in a few weeks after rehab was done. Next PostNext Why It Is So Hard to Find Affordable San Francisco Investment Property?